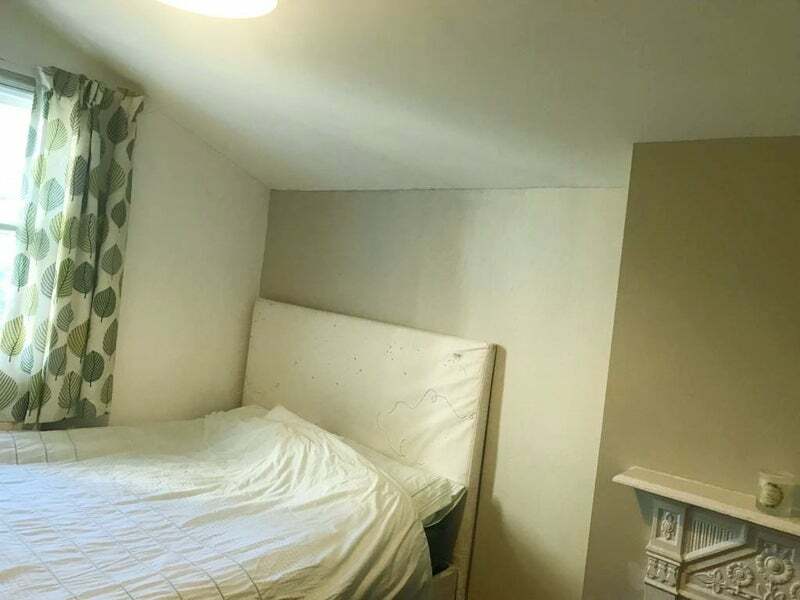 Cosy Cambridge two bed to rent! 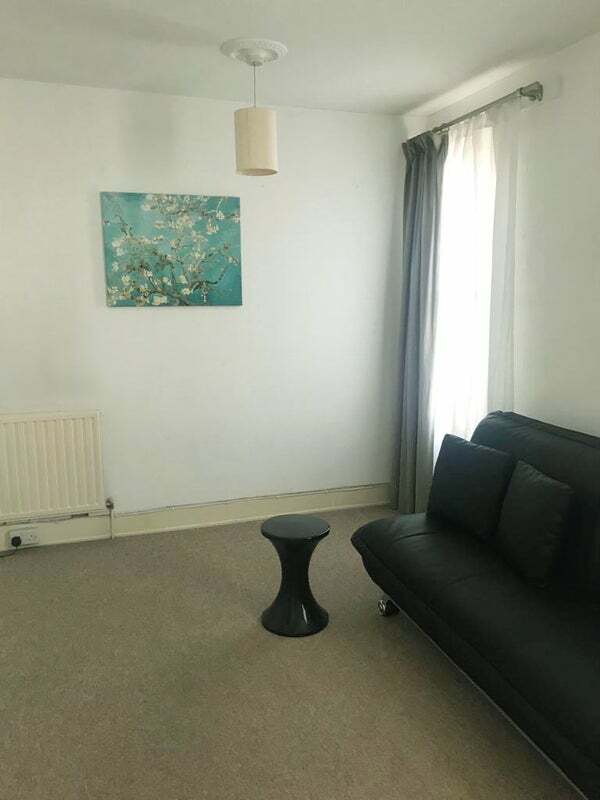 Two bright double bedrooms available for rent in Cambridge, wonderfully located near the station, Cambridge City Centre and Addenbrookes. Available immediately as a two double bedroom home or two separate double bedrooms with shared bathroom. 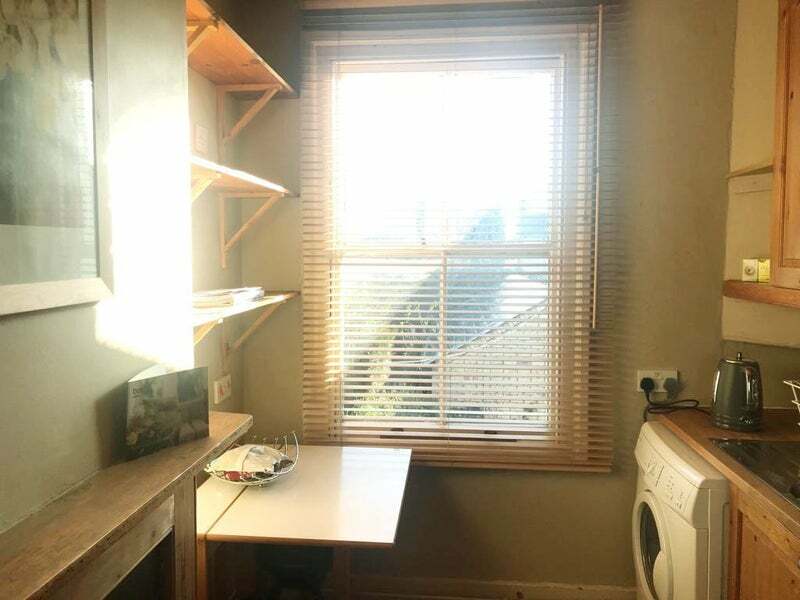 Washing machine and broadband included. On-street parking available with a permit and the property is super close to all the great amenities of Mill Road. Please contact for details and viewings!